Dental implants are the standard treatment procedure for teeth replacement. Implants fuse with the bone to support dentures and crowns. They are small posts made of titanium to substitute the roots of a lost tooth. The dentist performs a minor surgery of inserting the dental implants into the jawbone. After adding the implant into the jawbone, the dentist then fixes a very realistic porcelain tooth crown. In some instances, the implant has to form entirely with the bone for some months before the crown is fixed permanently. In other situations, you may get new crowns, albeit temporary on the same day you have your implants set. There is no limit to the number of teeth that you can substitute with implants – one, two, or all of your teeth. You don’t require single implants for each missing tooth. Just two implants can sustain a detachable lower denture. With at least four implants, you can provide sufficient support for your entire upper or lower teeth. This is a common worry for people who are considering a dental implant. 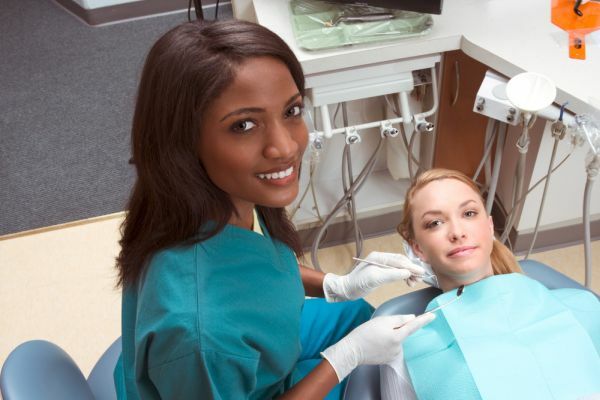 If the procedure is performed by an expert dentist, it is uncomplicated and straightforward. The operational aspect of the process should only take about 10 to 15 minutes. In some complicated cases, however, it could take longer. Before the process, the dentist may place you under anesthetic. The anesthetic injection may sting a bit, but it will render you numb throughout the process so you won’t feel any pain. After the operation, the dentist may recommend anti-inflammatory drugs or pain relievers for any possible ache that you may experience. In the beginning, dental implants are costlier than other tooth-replacement procedures like bridgework or dentures. However, they are far more durable and should never even require replacement. They are the best, and most cost-effective choice considering the lifetime investment for your comfort and health. Dental implants need the same treatment you give your natural teeth. You need to make regular dental checkups, brush and floss daily. 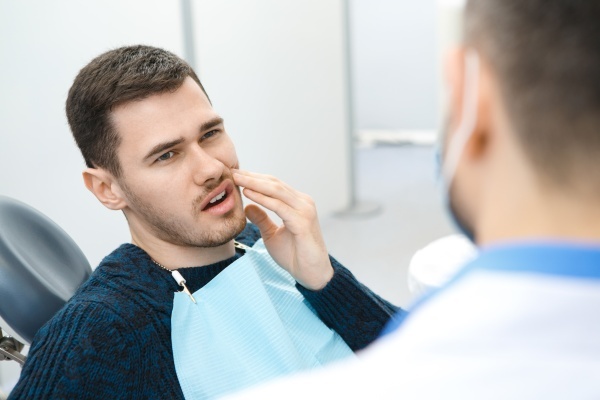 While tooth implants are not susceptible to decay, the gum tissues surrounding them could get irritated or infected for lack of good oral hygiene. What if my body rejects the implant? No. It is impossible for your body to reject the implant since there are no genetic materials or living cells in them. The titanium component is biocompatible, and cases of allergies are sporadic. In some cases, the implant may not fuse fully with the jawbone if an infection is present or if it is exposed to pressure or force prematurely. Regardless, the success rate is 95%. If you need dental implants, a dentist will be able to tell you after a comprehensive oral examination, which may include x-rays of the jaw. You can book an appointment with the dentist to be sure if you require dental implants. Request a dental appointment here: https://clarisseatakhaniandds.com or call Clarisse Atakhanian DDS Inc. at (818) 483-9071 for an appointment in our Glendale dental office.